Following completion of a comprehensive refurbishment program of this prominent building, First Intuition have taken 5,500 sq ft of office space on the 4th and 5th floors on a new 10 year lease in a deal brokered by property consultancy WSB and Colliers International. 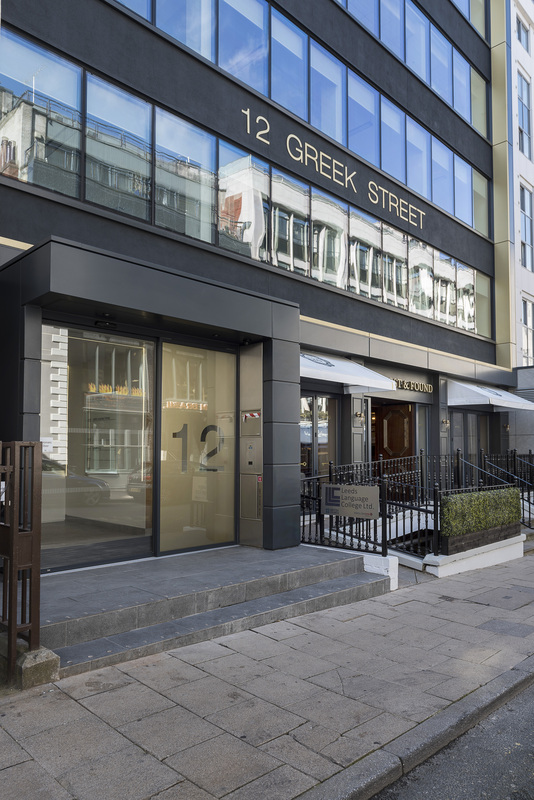 12 Greek Street is a landmark office building located in the heart of Leeds city centre. The comprehensive refurbishment program included a new feature reception area, air conditioning, LED lighting, new double glazed windows, pre-installed high speed broadband, showers and changing facilities. The letting of the office space is being handled by letting agents WSB Property Consultants and Colliers International with the final half floor remaining to let.